Janet Howard and Lynne Moll are involved in Midwest leadership with Samaritans Purse’s “Operation Christmas Child,” providing shoeboxes of love gifts to poor children worldwide. See some of the joys of the children receiving them at www.samaritanspurse.org/occ! Consistently with those involved in OCC, Janet and Lynne have great joy in their opportunity to serve. You can hear their brief, individual stories as they were aired toward the end of 2018 on Bott Radio St. Louis, AM 1320. 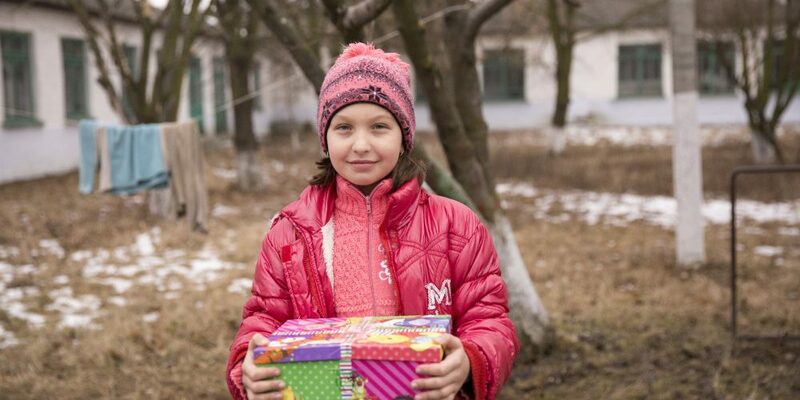 The collection week of the shoeboxes has concluded for 2018, but, hopefully, many of you not yet involved in OCC will share those joys in 2019. Below are reinforcing stories that affirm the kind of joyful experiences like those of Lynne and Janet. To hear … “Operation Christmas Child leader Vicki Stamps: “Shoebox Collection is always 3rd week in November” … click on … http://haroldhendrick.com/2018/11/12/operation-christmas-child-leader-vicki-stamps-shoebox-collection-is-always-3rdnd-week-in-november/.